The music industry in Singapore has grown rapidly in recent years, and there is an increasing demand for capable musicians to serve in the education, publishing and entertainment sectors. Graduates of music school work as teachers, performers, lecturers, composers, arrangers, sound engineers, music directors, and they also engage in work that is across different art forms. Music has become a popular career choice for young people as it has gained a respectable status, and the music industry is now seen as one with a higher potential for monetary gain. However, aspiring young music students often face difficulties in their search for a well-planned course that trains them to become professional musicians. Some find themselves in mismatched courses which fail to prepare them well to face the challenges in music career. 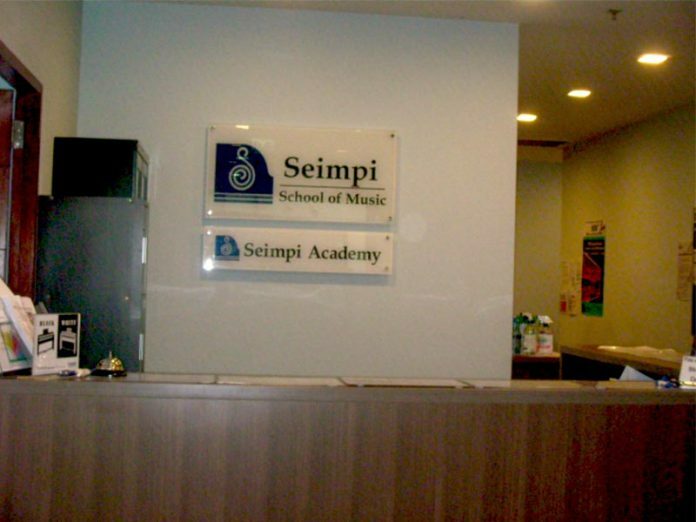 Seimpi Academy, in collaboration with London College of Music (University of West London) has designed a training course for music diplomas, awarded by London College of Music (University of West London). 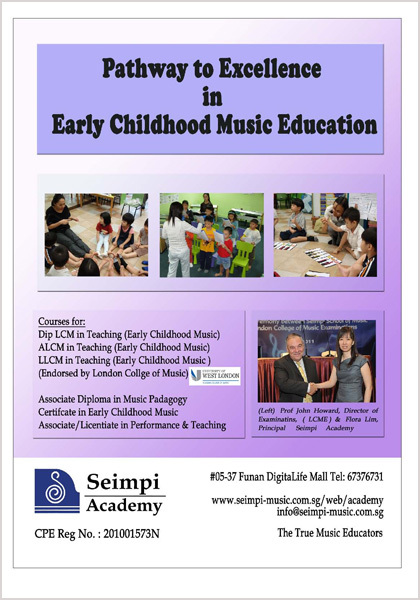 The courses are suitable for those interested to teach music to preschool children. As these qualifications are recognised internationally, your options in music education spans the globe. The courses are carefully crafted to suit both professional musicians as well as those with no music background. It adopts a modular system, with practical guidance to prepare students well for early childhood music teaching.